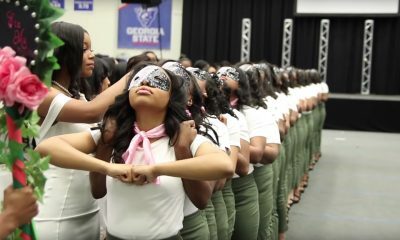 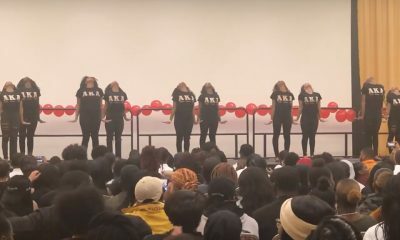 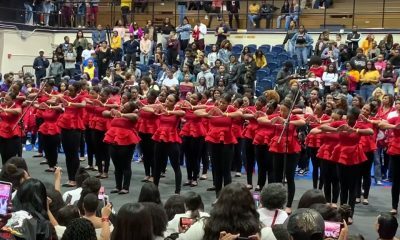 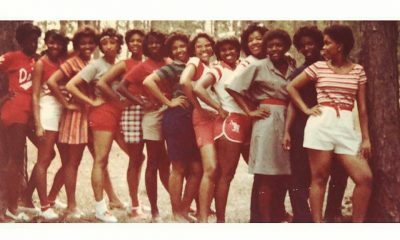 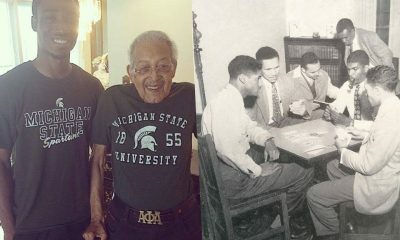 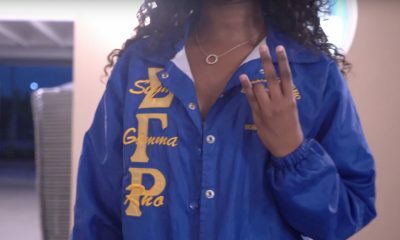 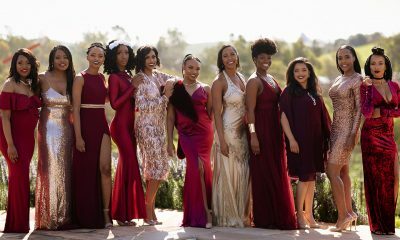 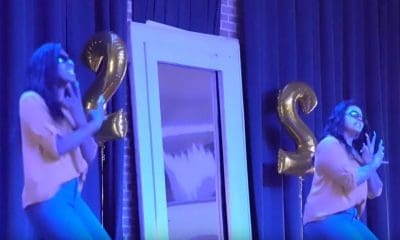 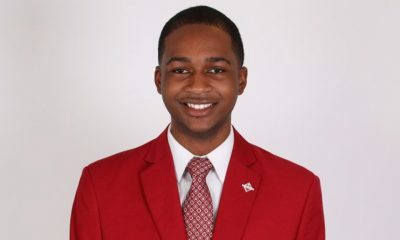 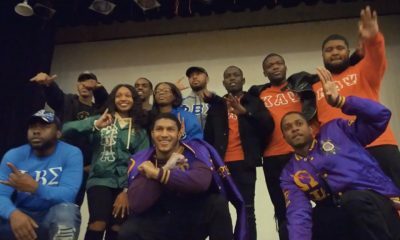 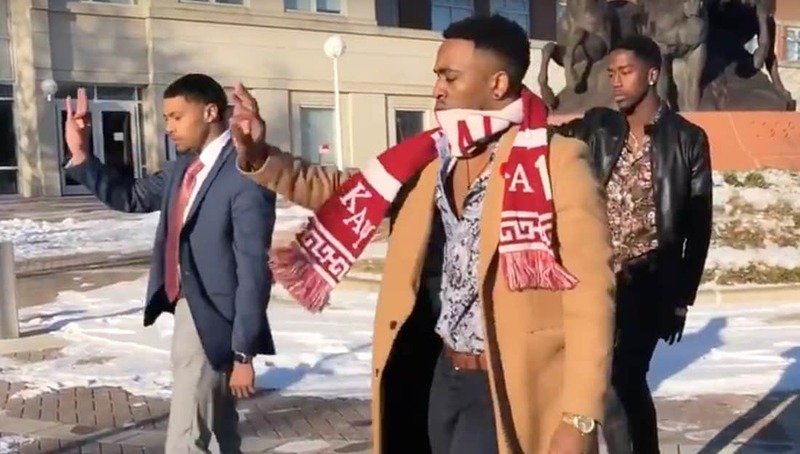 Have you seen how the Kappas at High Point University in North Carolina stroll? 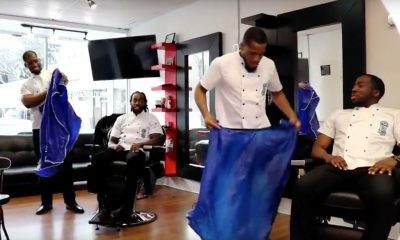 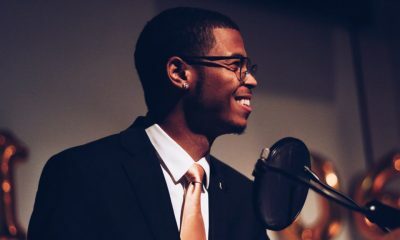 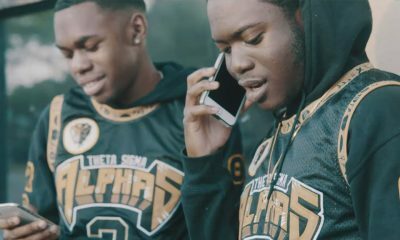 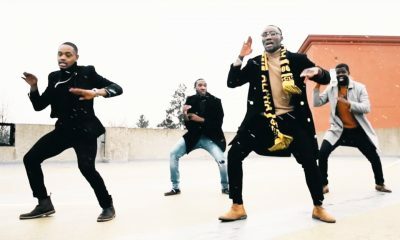 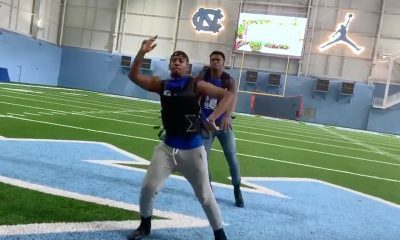 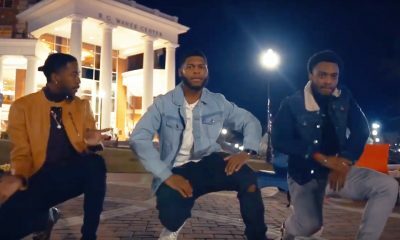 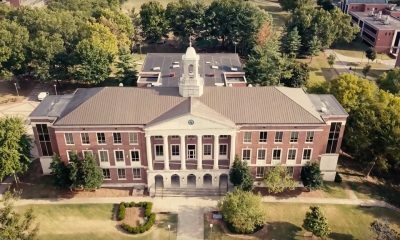 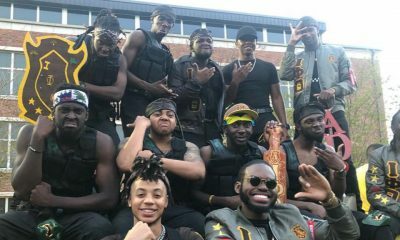 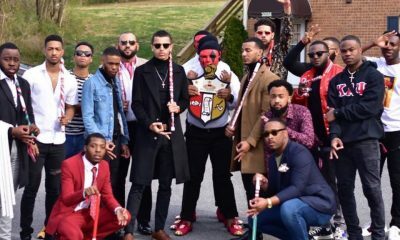 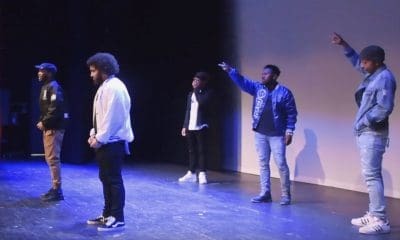 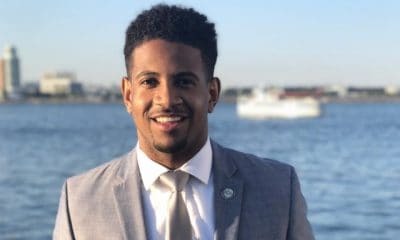 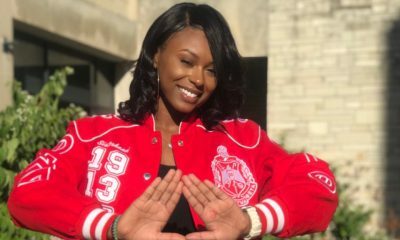 The Pi Theta Chapter of Kappa Alpha Psi recently dropped a stroll video to ‘Like a Drug’ by Ty Dolla $ign. 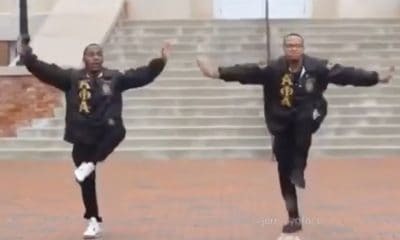 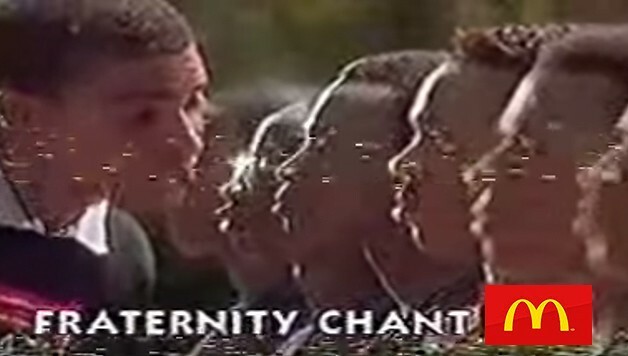 The video features three brothers from the chapter braving the cold and breaking it down with a signature stroll. 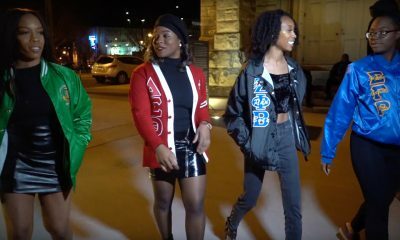 Watch the video below and let us know what you think of their stroll.